Believe it or not, food allergies are much more common than you may think. Depending on the allergy and the person, it can also bring on a variety of health complaints. 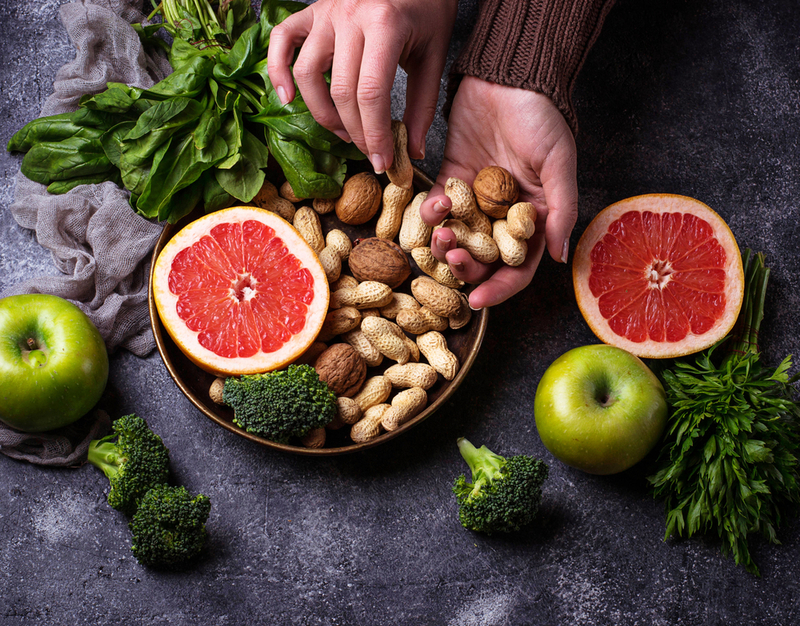 If you are concerned about potential food allergies, you can look for help with professional, naturopathic food allergy treatment in La Jolla to get the best results. Did you know that a major portion of the immune system is located within the body’s digestive system? Because of this, many people will develop some sort of reaction to certain foods as the food comes into contact with the immune system each time you are enjoying a snack or a meal. You might be familiar with nut allergies, which can lead to an IgE antibody reaction that can cause anaphylactic shock in some cases. Other common types of food allergies may include symptoms that present in the form of eczema, runny nose, hives, asthma, and a variety of digestive symptoms like abdominal pain or vomiting. There may also be some allergies that are difficult to pinpoint, including those that lead to irritable bowel syndrome or a wider variety of conditions. However, when you work with a professional naturopath, you will have the ability to pinpoint the cause of your symptoms and then work on a plan that will treat the body as a whole instead of just masking those symptoms. Dr. Dubroff at Holistic Solutions will be happy to meet with you to do a medical history and discuss testing to find out what is causing the allergic reactions you are experiencing. From there, you can enjoy a range of nutritional, herbal, and homeopathic therapies to get you the relief that you are looking for. When you want to get help with food allergy treatment in La Jolla, contact Dr. Dubroff at Holistic Solutions. Call (619) 272-2133 for a private consultation.